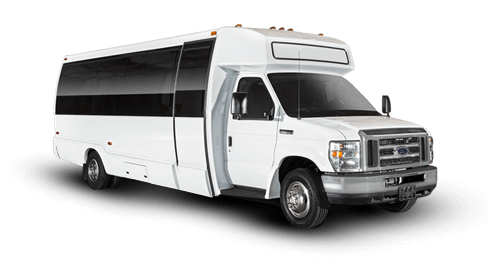 For shuttles and short-distance trips, the 18-passenger minibus model is a popular option. Whether you’re headed to a festival in Atlanta or national monument tour in D.C., we can supply you with a vehicle and driver that are safe and efficient. Ready to book your trip? We’re experts in coordinating transportation for weddings, corporate functions, sporting events, senior citizen outings, and more. Give us a call today for your free, no-obligation quote!